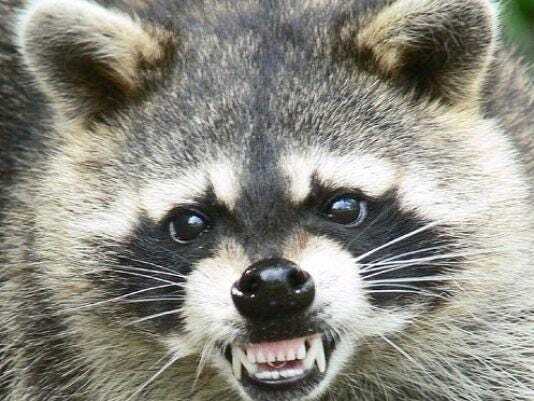 Students from Eastern Shore of Virginia schools won awards at the Eastern Shore Art League Student Art Show in Onancock, Virginia on Friday, April 12, 2019. 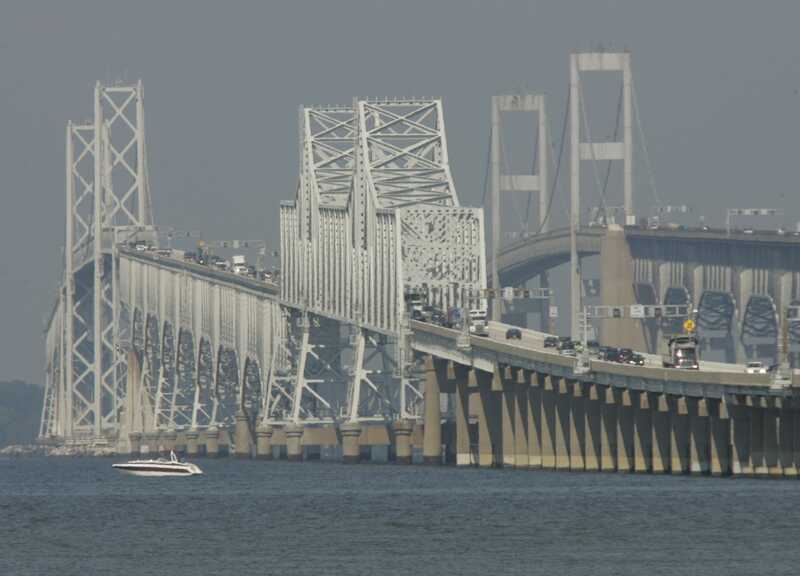 The investigation into a crash on the Chesapeake Bay Bridge has closed two westbound lanes, according to the Maryland Transportation Authority. A Northrop Grumman Antares rocket was rolled out to Pad-0A April 15 at NASA&apos;s Wallops Flight Facility in Virginia for its launch to the space station. Because some roads are still closed, many homes do not have electricity and storm debris can be hazardous , Laurel, Delaware schools remain closed. 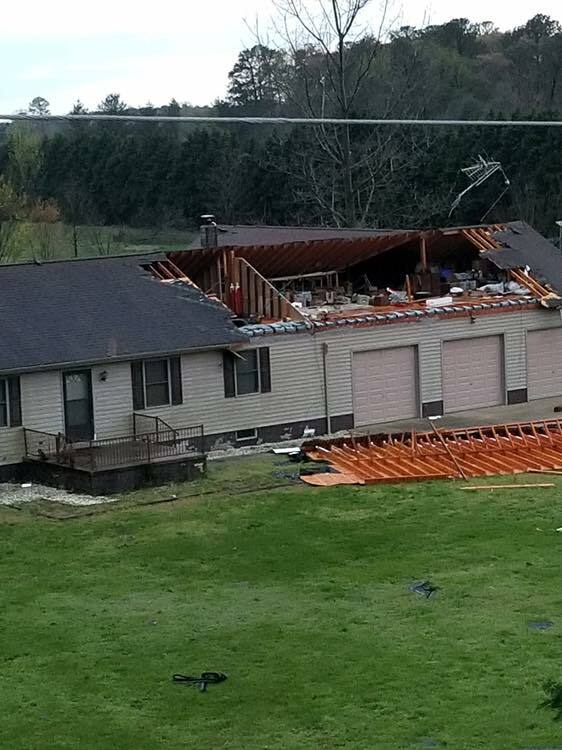 Severe thunderstorms and a tornado touchdown left a trail of damage overnight, including this home on Concord Road in Seaford. A roof was torn off into a field near Firetower Road in Laurel after severe thunderstorms and a tornado touchdown overnight. 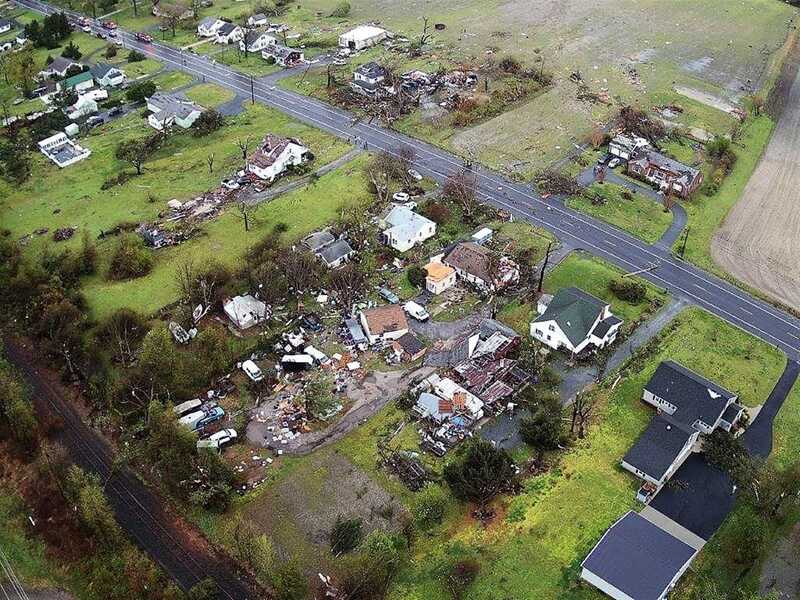 Severe thunderstorms and a tornado touchdown left a trail of damage overnight. 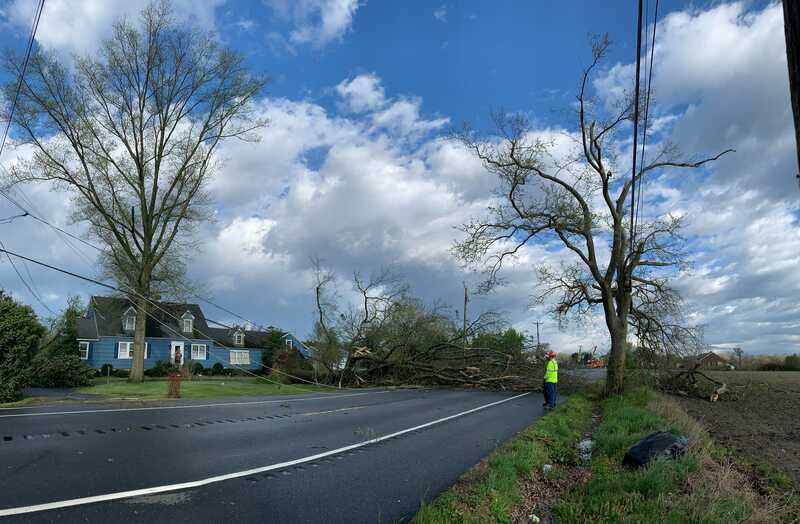 This raw footage shows damage on Seaford Road in Laurel. 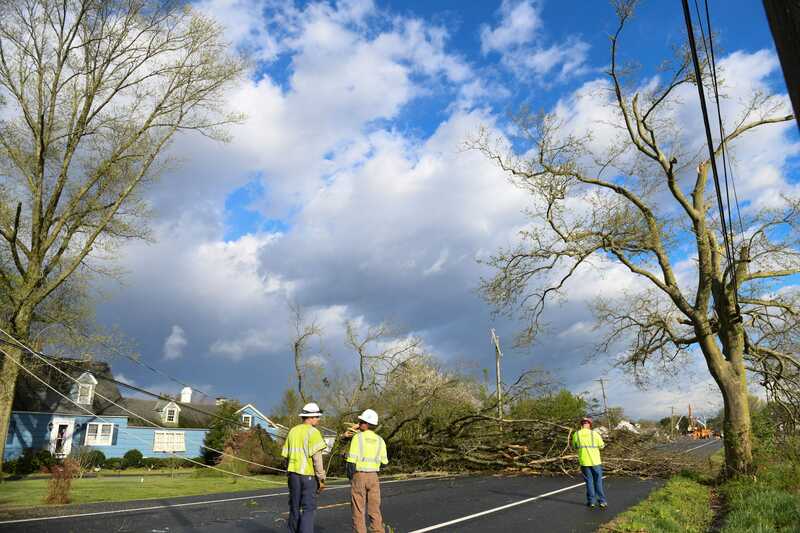 Severe thunderstorms and a possible tornado caused road closures, power outages and damage to over a dozen homes in lower Delaware early Monday. 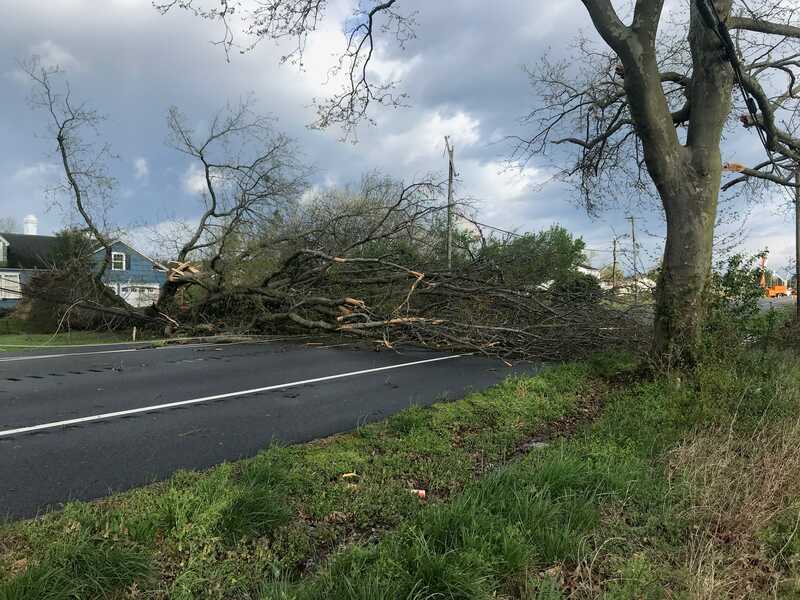 The Department of Transportation (DelDOT) advises motorists that state roads may be closed because of flooding and/or downed trees and power lines.